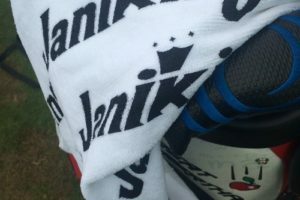 On June 1st, the #janikingtowel made an appearance in Edmonton at the BOMA Edmonton/ENMAX Charity Golf Classic. 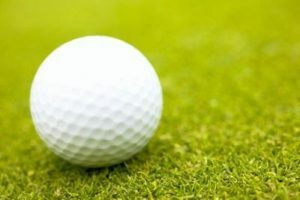 The tournament, held at the Quarry Golf Course, brings together local business people for a day of golf and prizes. 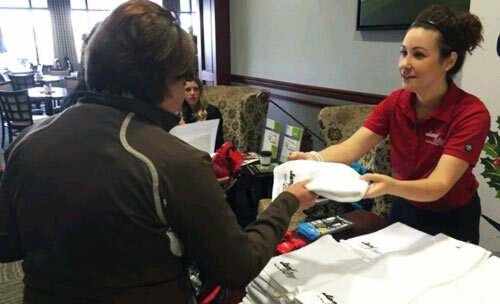 This year Jani-King was a First Team sponsor, and was pleased to attend the event. 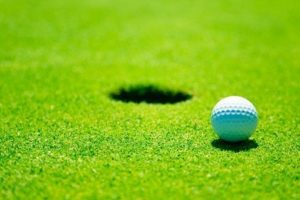 “ This was my first time attending the golf classic, and it was great to get to meet with so many local businesses,” says Karine Lalonde from Jani-King. “ We are proud members of BOMA Edmonton and were glad to have the opportunity to be a part of this event which raised funds in support of Y.E.S.S. (Youth Empowerment and Support Services. Learn more about Jani-King in Edmonton and follow along on Facebook for more pictures from the day.